Growing up in St. Louis, I enjoyed sports and played soccer competitively for many years. 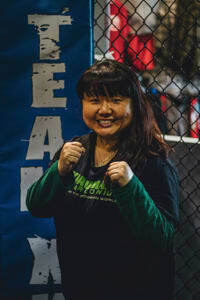 Although I always wanted to learn a martial art, there was never one that seemed to fit what she was looking for, a system with real life applications. 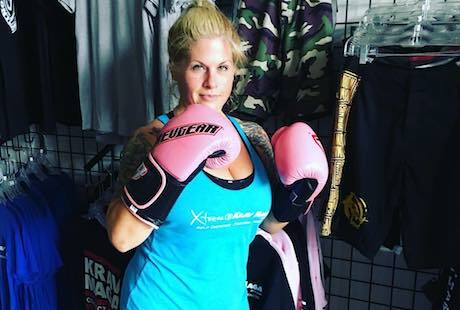 Then in 2014, she saw a segment on the local news featuring one of the Xtreme Krav Maga Women’s Self Defense seminars. Allison was immediately drawn to this simple yet highly effective system. After the seminar, she signed up and the rest is history! 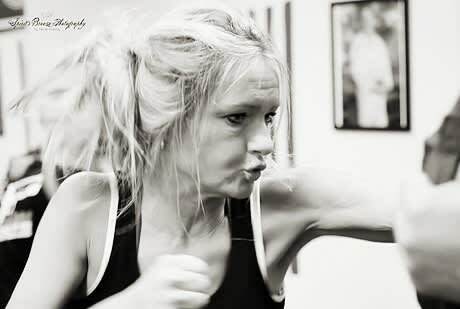 One of the aspects of Krav Maga I am most passionate about is empowerment. 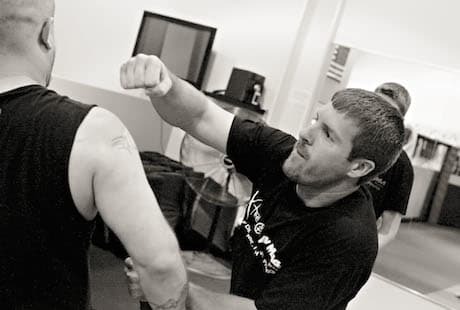 Krav Maga is not just about learning the techniques. It also teaches people to have the mentality that when faced with a bad situation, you know how to protect yourself and your loved ones and will do whatever it takes to finish the fight and go home safe. I enjoy sharing my passion for Krav Maga with students. Especially watching new students find their inner beast mode and more experienced students refine their technique. I can be found teaching kids classes and beginner classes at both the Fenton and Midtown locations. I also continue to train and attend as many of the seminars possible, so in the words of founder Imi Lichtenfeld, “so one may walk in peace”.